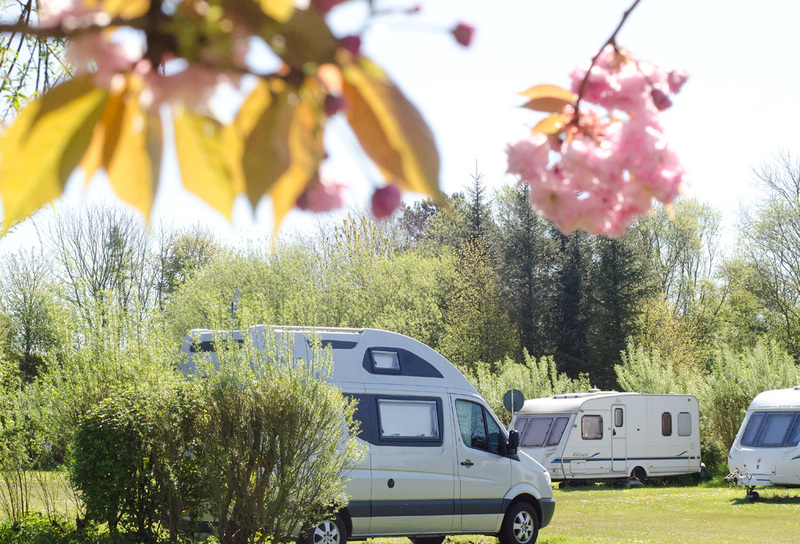 We welcome all types of tourer vehicle, including; camper vans, motor homes, caravans and trailer tents on our hard standing pitches. 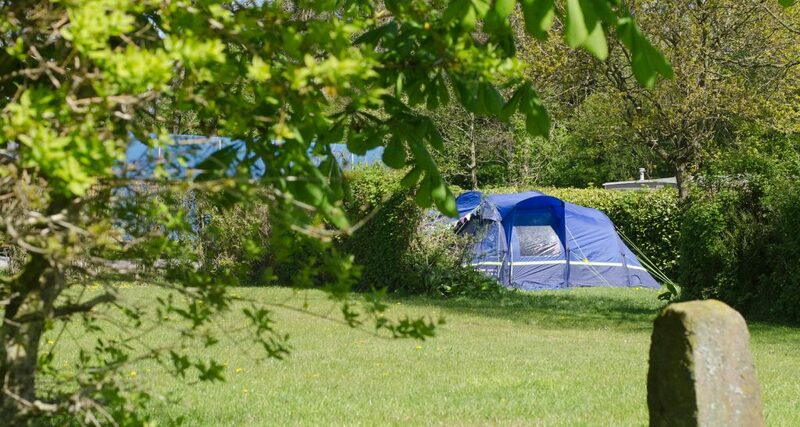 Campers can enjoy pitching in secluded areas on the main site or in our dedicated field. Seven Acres Park provides dedicated, free to use wash room facilities for tourers with hot showers always available. We also have baby-changing and disabled access facilities. There is also a laundry on site with automatic washing machines, tumble dryers and ironing facilities. Pitches are available with hard or soft standing. All touring pitches have water & electric (10amp) hook ups, which is included in the price. We keep our pricing simple and user friendly. Charges are per pitch, inclusive of number of people, pets or whether you use an awning. Tourers & Motorhomes: £18.00 per night. / 1 person tent: £10.00 per night, 2 – 5 person tents: £15.00 per night, 6 – 8 person tents: £18.00. / Gazebos: £ 10.00 per night. High Season dates are 5th April to 31st May – and – 19th July to 6th September inclusive. Tourers & Motorhomes: £21.00 per night. / 1 person tent: £10.00 per night, 2 – 5 person tents: £18.00 per night, 6 – 8 person tents: £21.00, / Gazebos: £ 10.00 per night. A minimum of a 3 night stay applies for all High Season Bank Holiday dates, for example Easter weekend. Pitches are available from 1pm on the day of arrival & must be vacated by 12 noon on the day of departure. Telephone bookings accepted using most credit/debit cards – full payment is required up front in order to book your holiday. The Booking Office is open from 9am to 5pm Monday to Saturday and from 12pm to 3pm Sunday. For tent pitches choose the tourer option from the drop down list. We welcome rallies at our Parks and special rates can be arranged. Please ring for details.